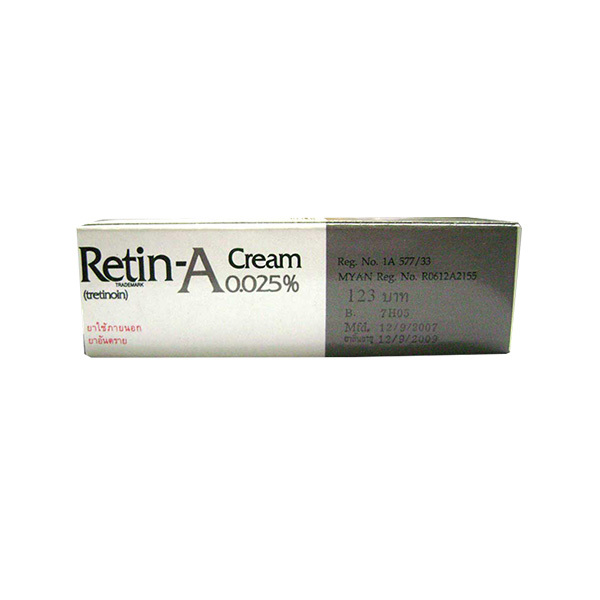 Retin-A 0.02% is a topical Vitamin A cream that makes the skin renew itself faster and removes blemishes and ageing spots. Retin-A 0.02 causes the skin to peel superficially and the cells renew faster. 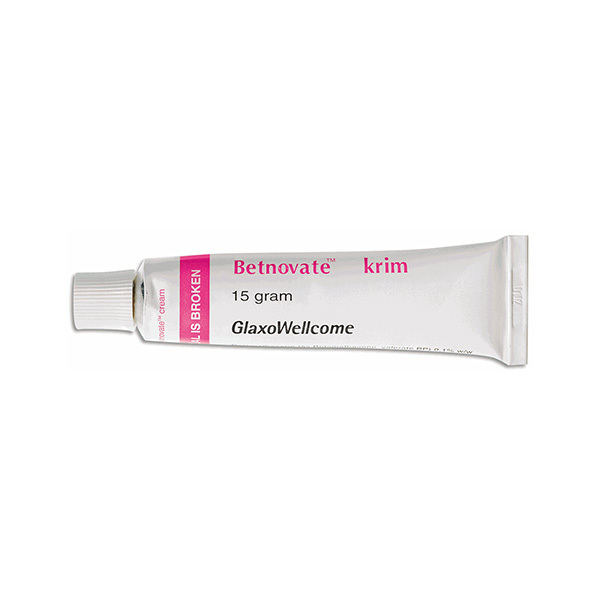 This leads to a reduction in spots, fine wrinkles and sun damage. 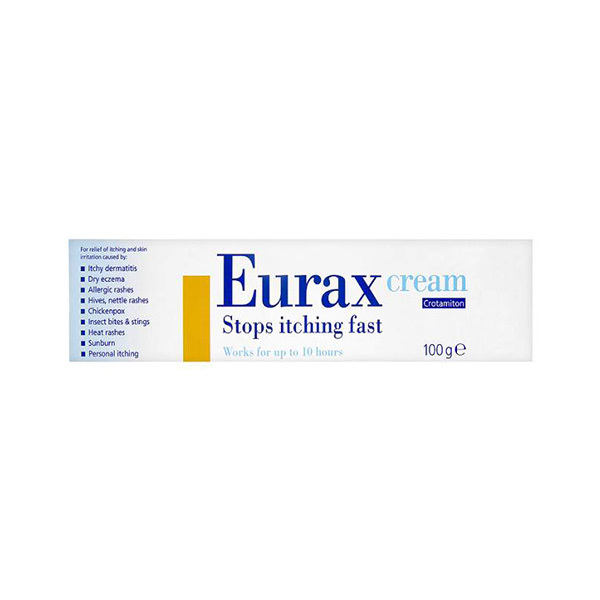 Apply a thin layer of medicine in the affected area usually once a day at bedtime. You can use a cotton swab to remove any excessive medicine that may be around. Use only as per the recommended dosage. Anything extra may only increase the side effects and will not improve the condition faster. It may be a few weeks until you start to see the effect of treatment. You should not wash your face with abrasive soaps, cleansers, medicated creams or lotions. You must avoid using Retin-A 0.02% if it you are allergic to any ingredient in it. 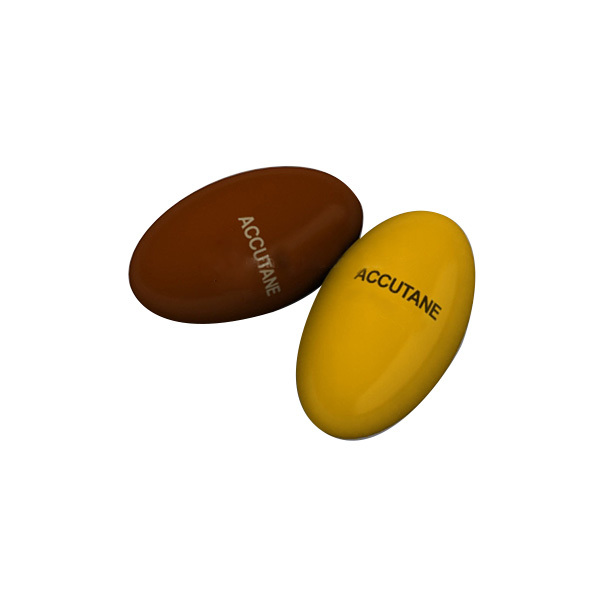 Retin-A 0.02% will make you skin extremely sensitive to sun exposure Maintain caution while venturing into the sun. Use sunscreen and proper protection.